GCC Division's fourth edition of its major annual event, Destination Dubai. Fly into Dubai International Airport (OMDB) from 22 participating airports with full ATC coverage. 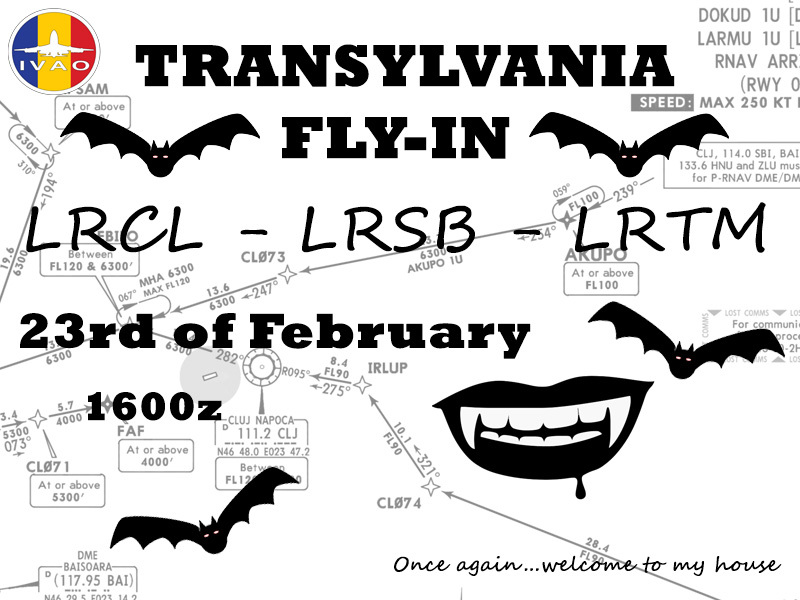 The Romanian division invites you to join the Transylvania FLY IN & OUT event. The three airports involved in this event are Cluj-Napoca, Sibiu and Targu Mures. 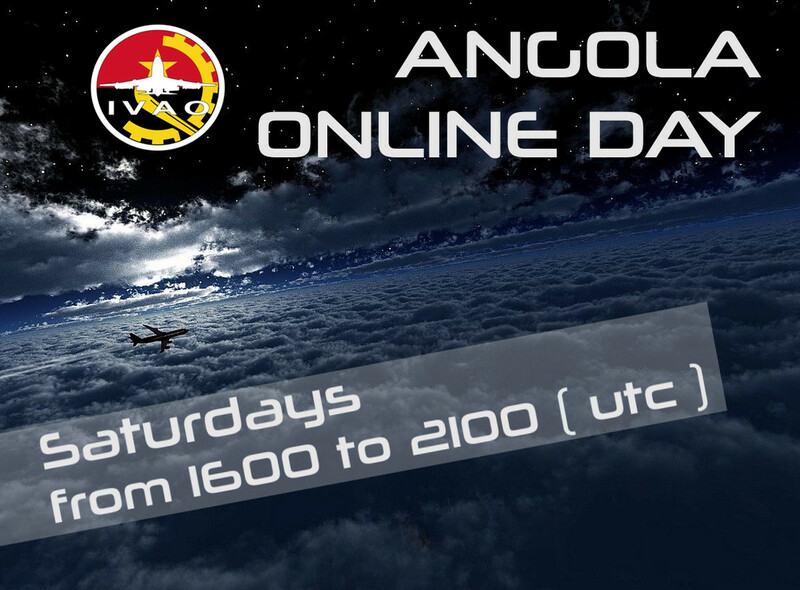 Come fly IFR and enjoy the new NAPOC Approach position, offering radar services to all three airports. If VFR conditions are met, you can also fly between these three airports. Kuwait Division is celebrating State of Kuwait 58th National Day & 28th Liberation Day, an occasion that expresses Kuwaitis belonging, loyalty and pride of their homeland. In this honorable occasion Kuwait Division is organizing a free flight event on Sat. 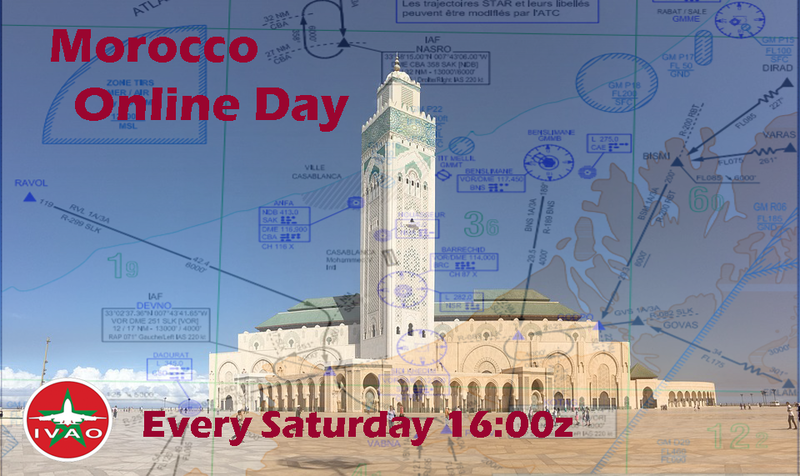 23rd Feb 2019 From 17:00z – 21:00z From/To OKBK.